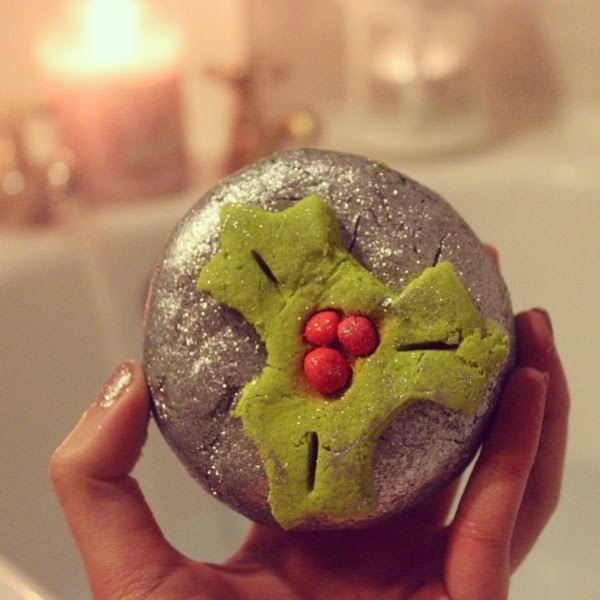 Is there anything in this world more lovely than a Lush Christmas bubble bath?! It's so pretty! It almost looks like a cupcake :) Thanks for sharing.